1. 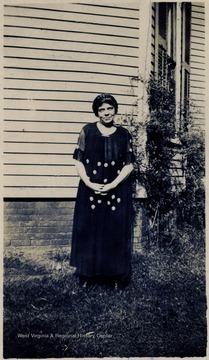 Miss Mason, Staff, Storer College, Harpers Ferry, W. Va.
Miss Mason, Staff, Storer College, Harpers Ferry, W. Va.
2. 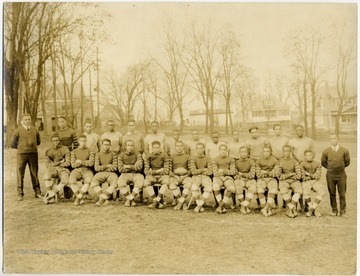 Golden Tornado Football Team, Storer College, Harpers Ferry, W. Va.
Golden Tornado Football Team, Storer College, Harpers Ferry, W. Va.
3. 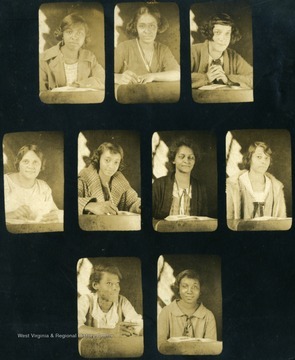 Storer College Female Students, Harper's Ferry, W. Va.
Storer College Female Students, Harper's Ferry, W. Va.
4. 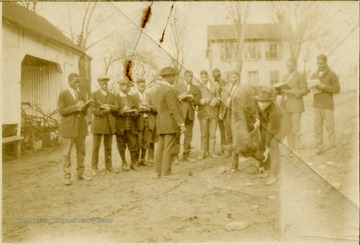 Storer College Class on a Farm, Harpers Ferry, W. Va.
Storer College Class on a Farm, Harpers Ferry, W. Va.
5. 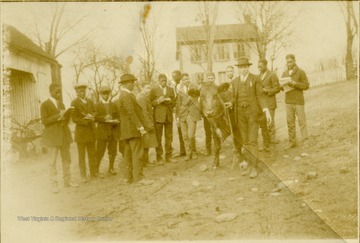 Storer College Class on a Farm, Harpers Ferry, W. Va.
6. 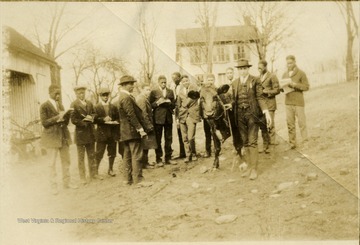 Storer College Class on a Farm, Harpers Ferry, W. Va.
7. 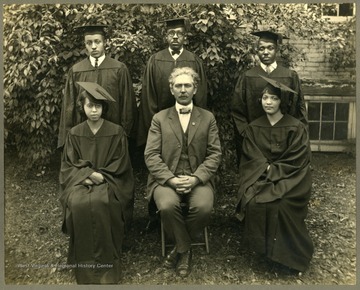 Group Portrait of Storer College Class of 1924, Harpers Ferry, W. Va.
Group Portrait of Storer College Class of 1924, Harpers Ferry, W. Va.
8. 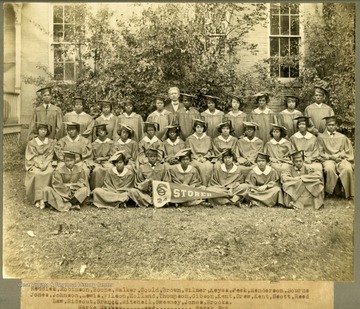 Group Portrait of Storer College Class of 1924, Harpers Ferry, W. Va.
9. 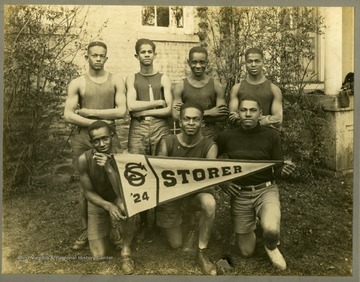 Group Portrait of Storer College Track Team, Harpers Ferry, W. Va.
Group Portrait of Storer College Track Team, Harpers Ferry, W. Va.